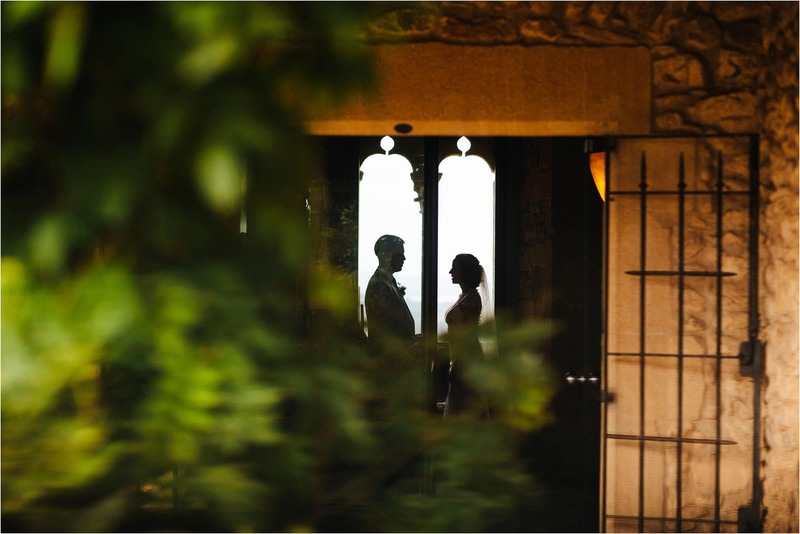 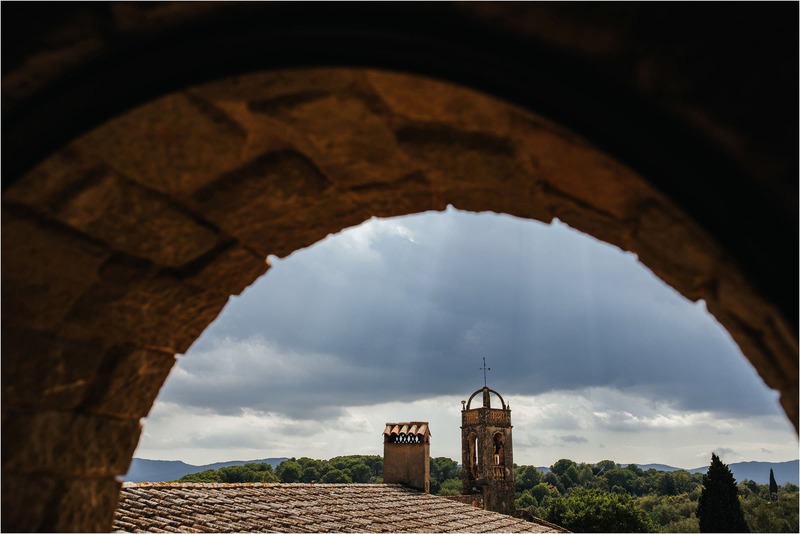 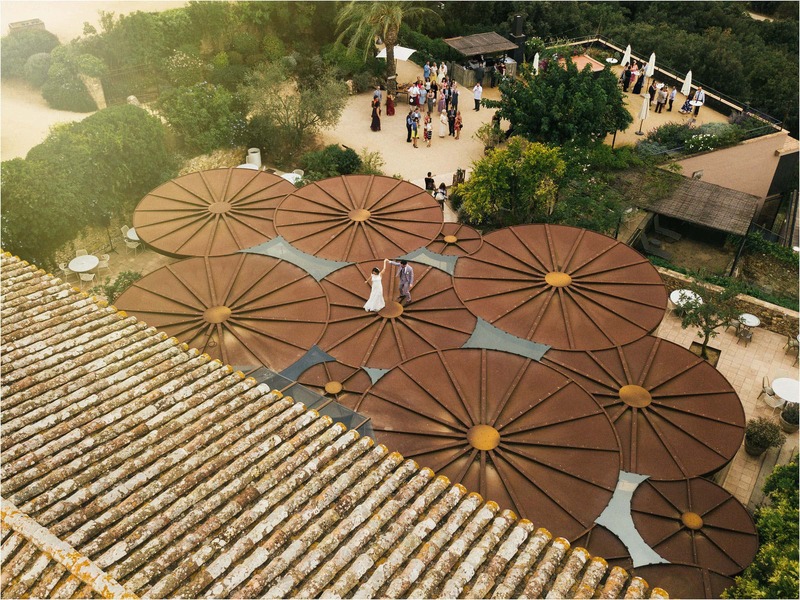 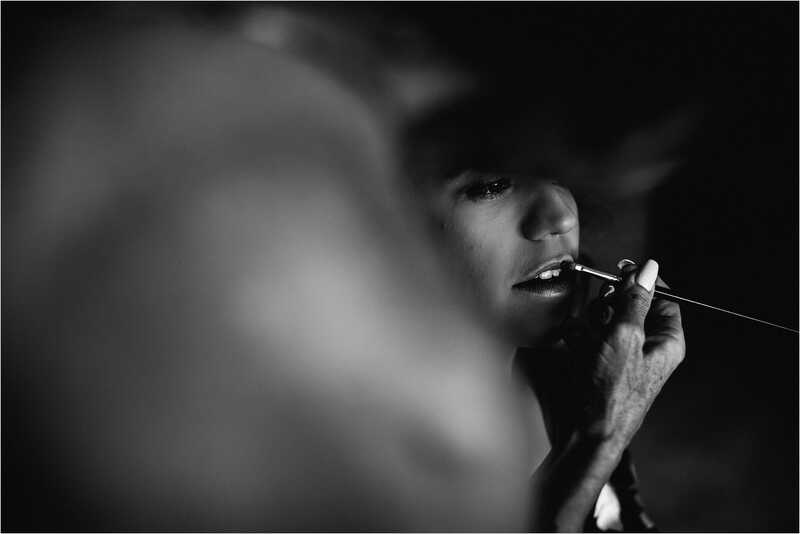 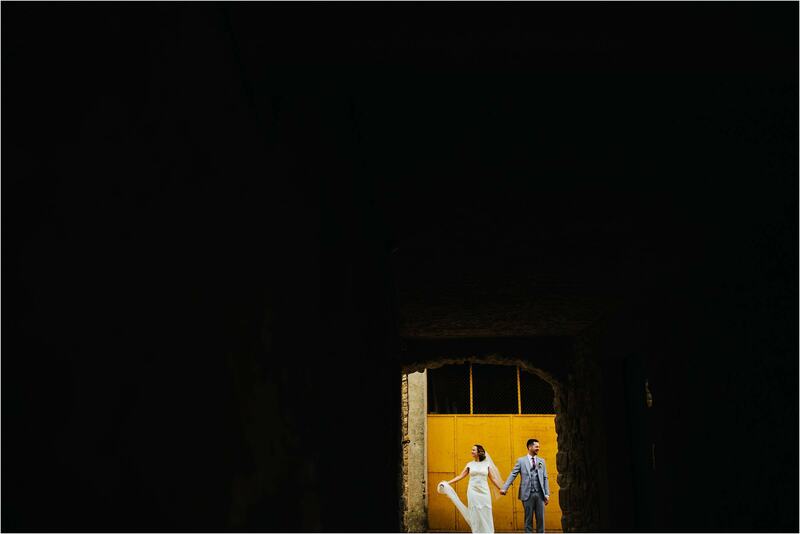 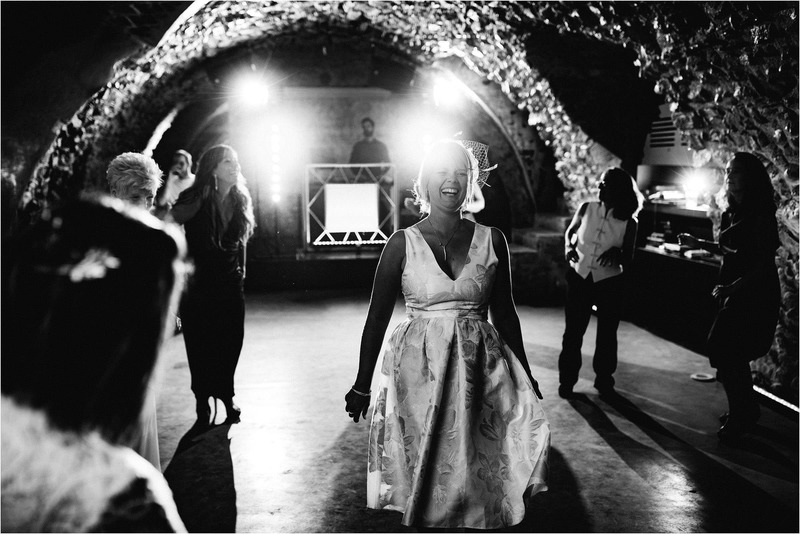 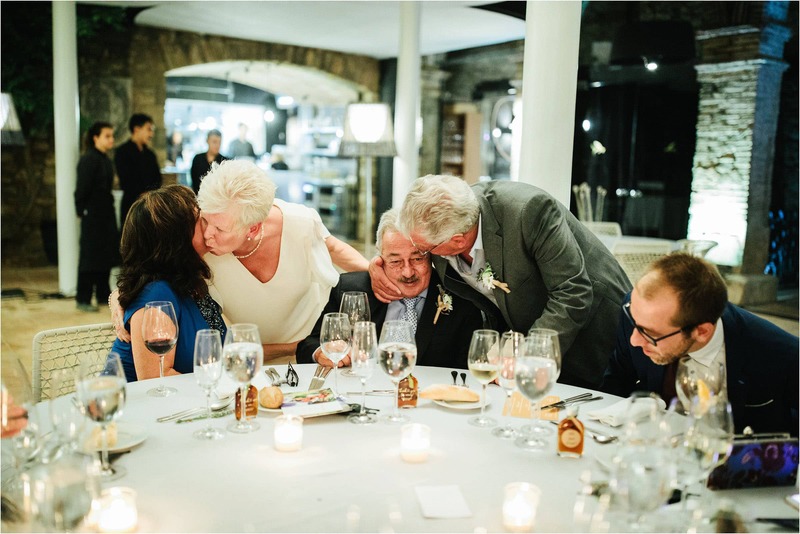 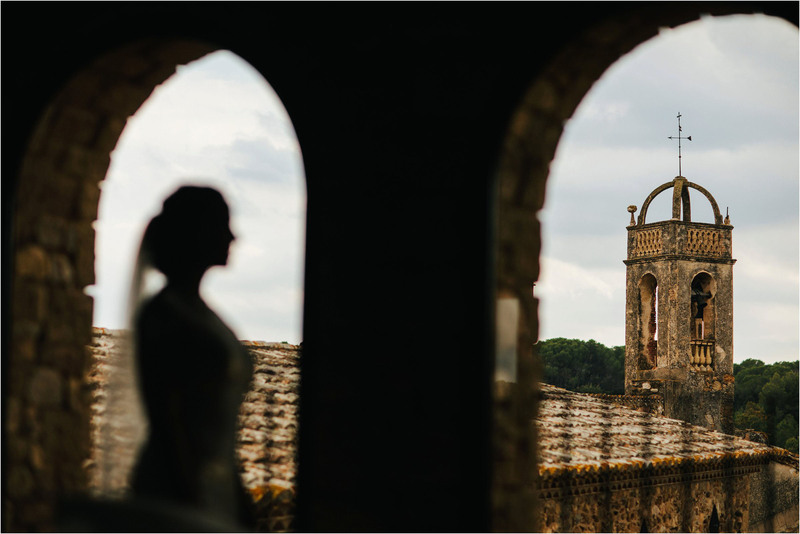 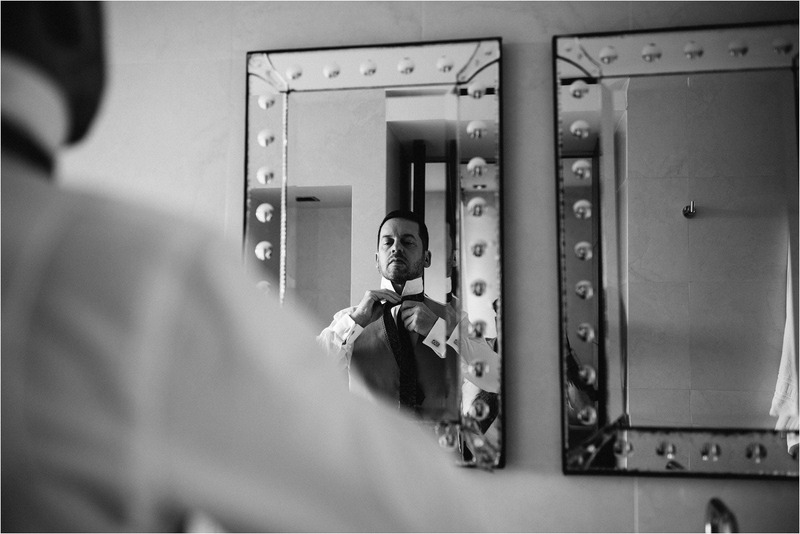 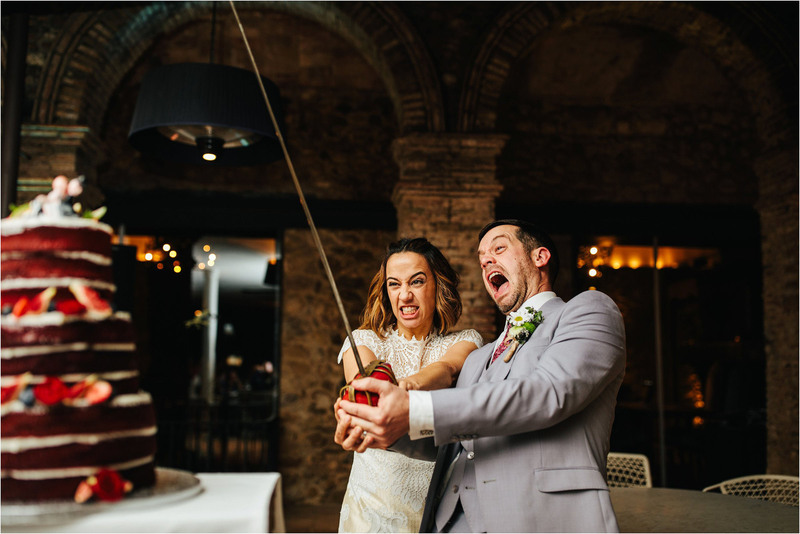 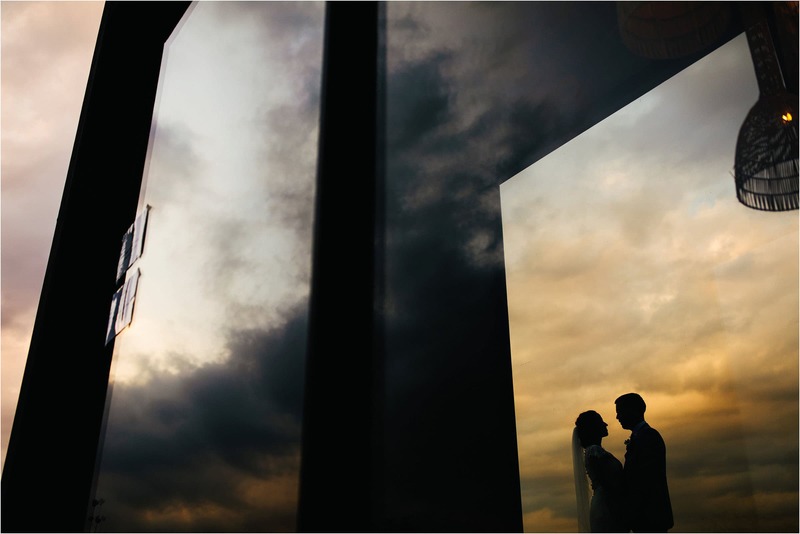 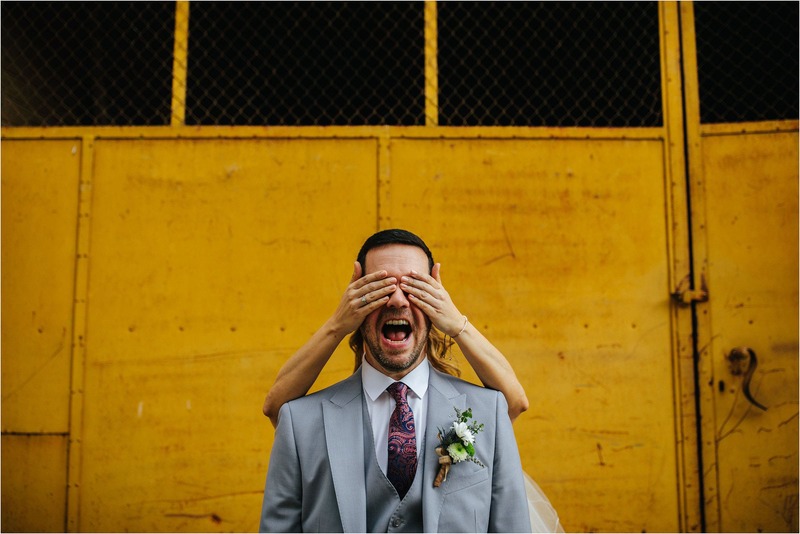 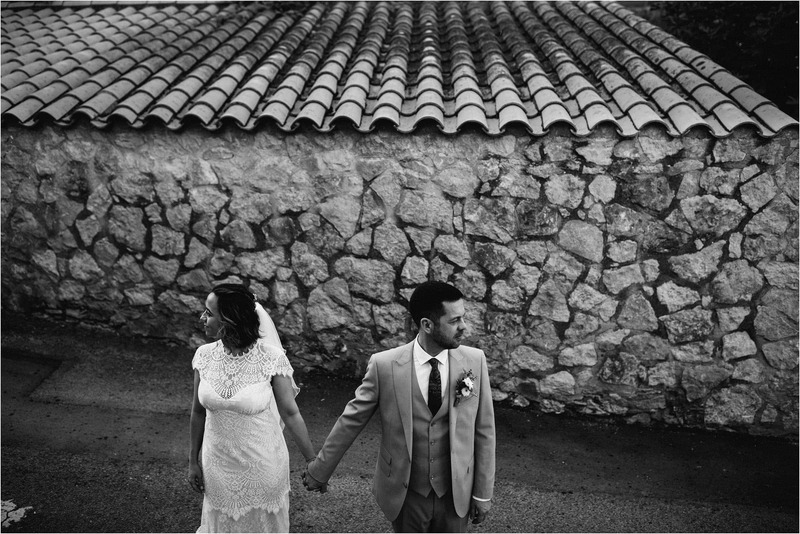 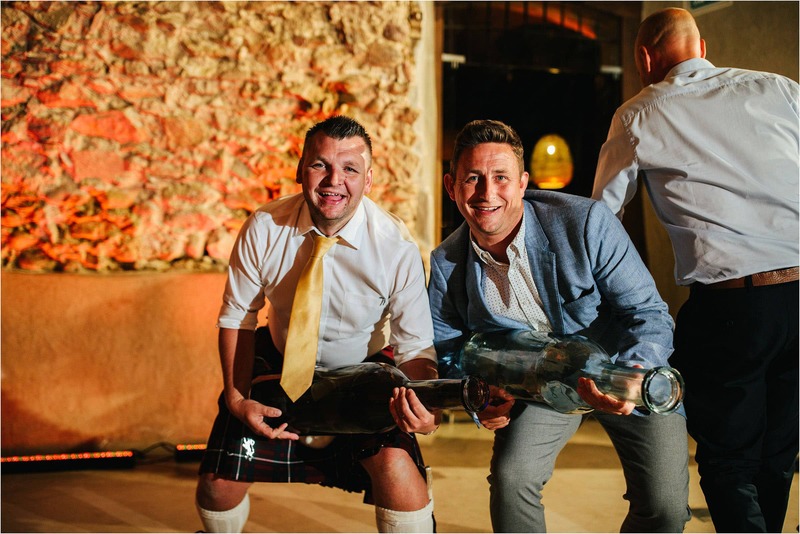 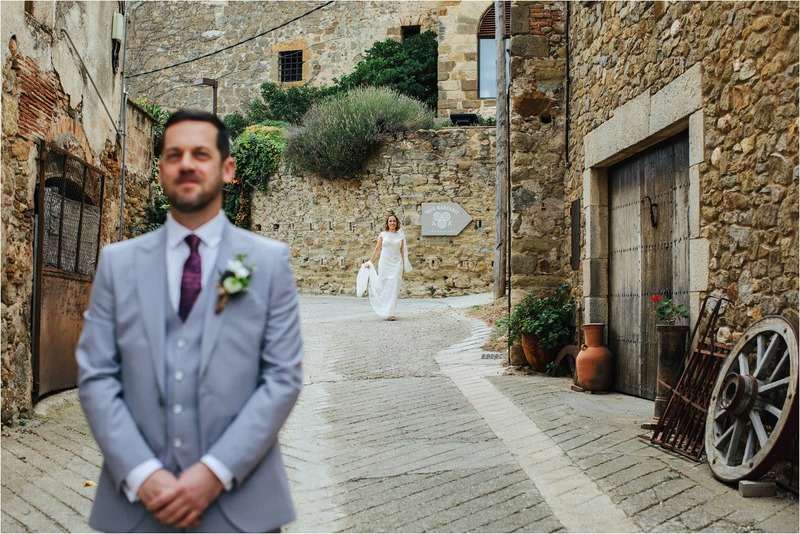 This is the epic story of Mark and Vanessa’s Castell d’Emporda wedding! 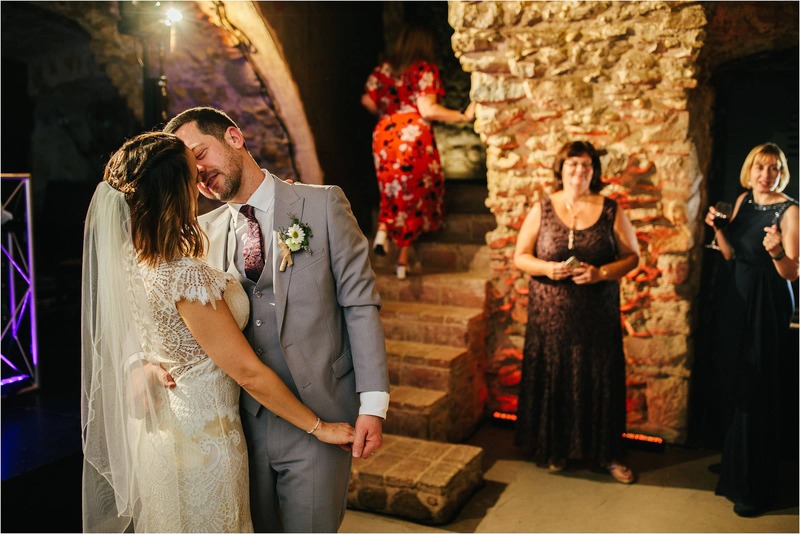 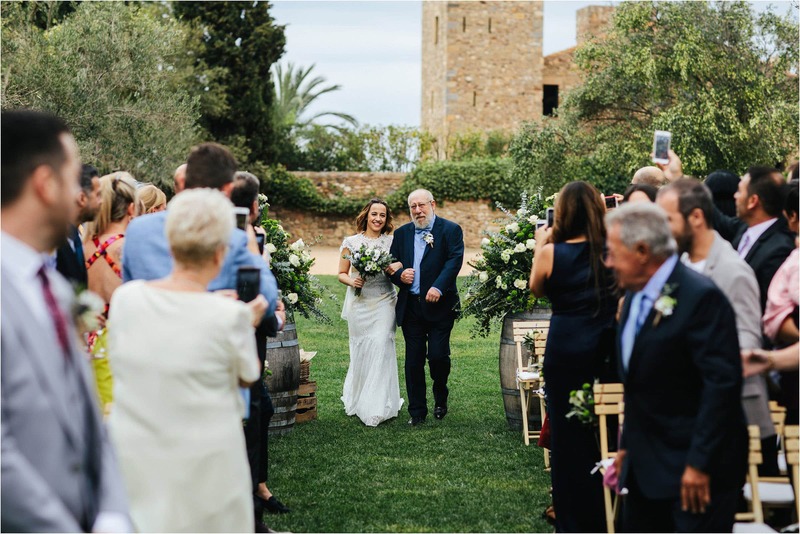 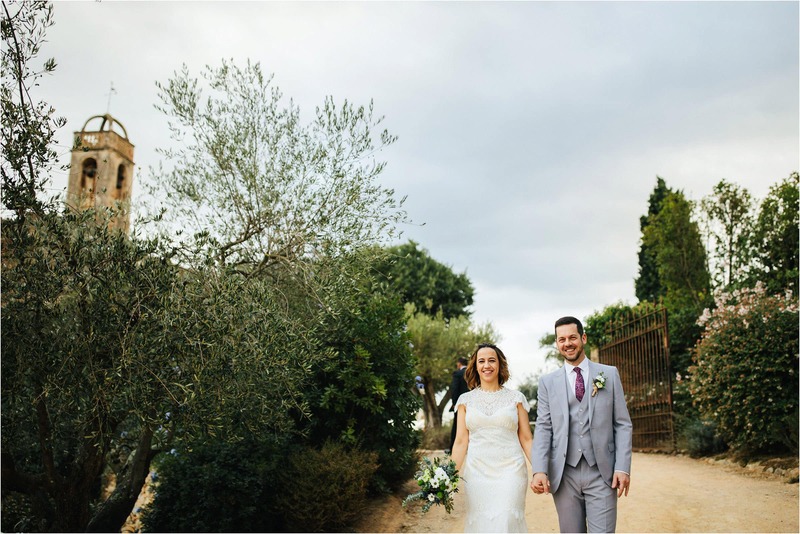 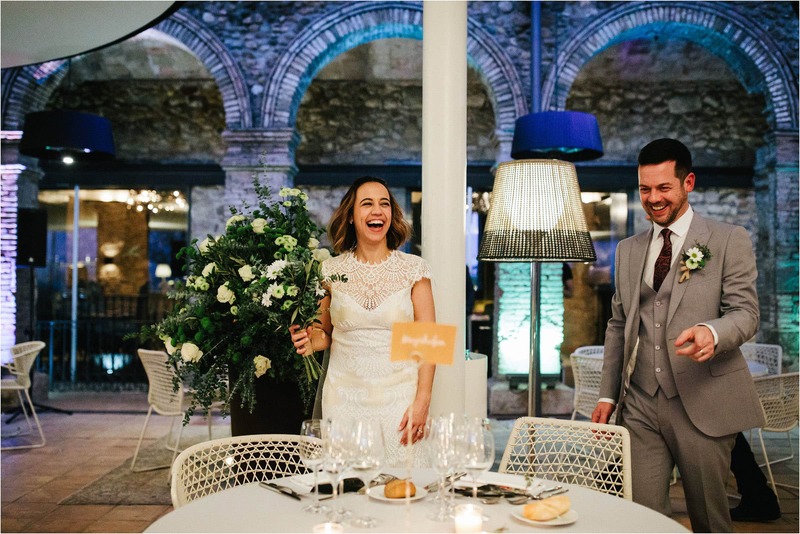 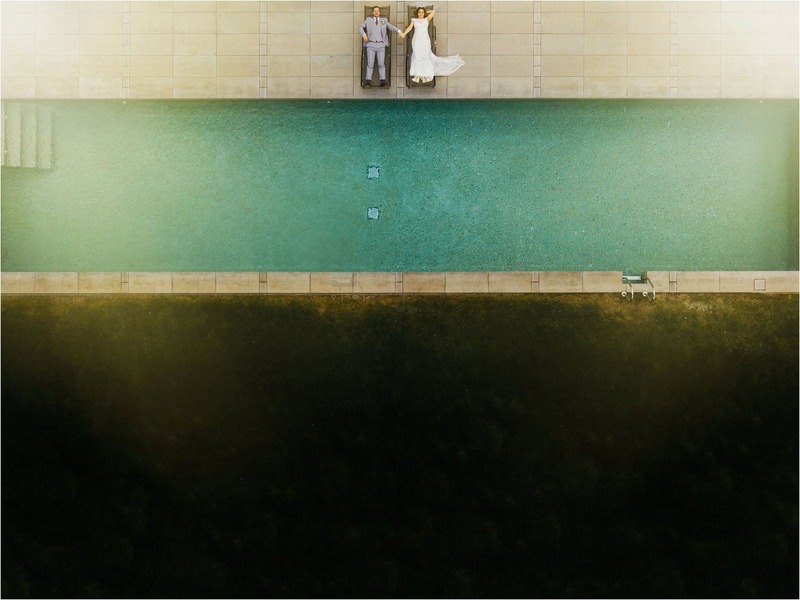 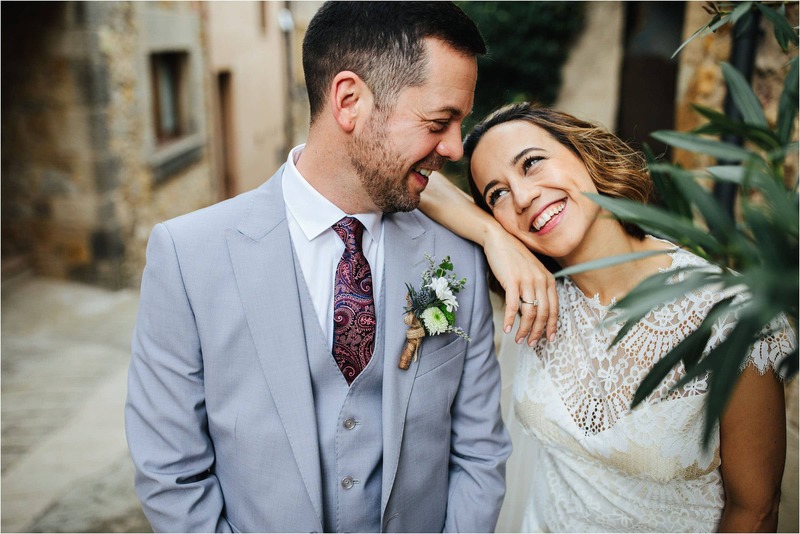 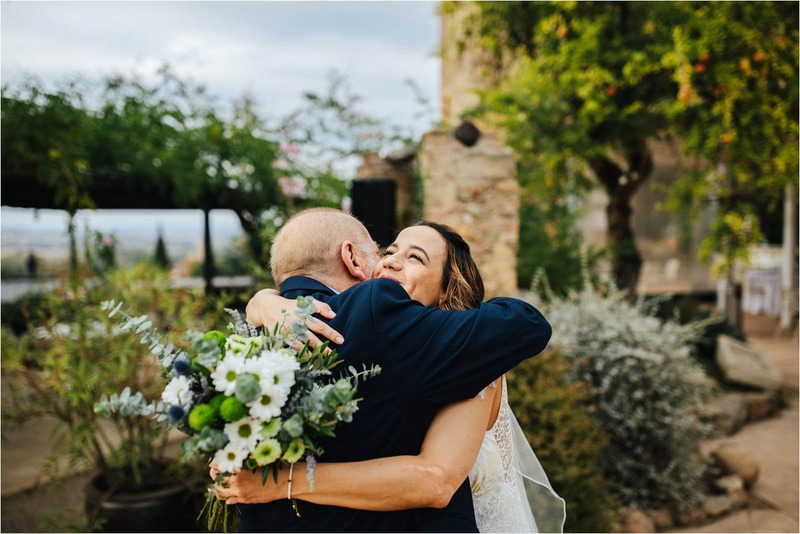 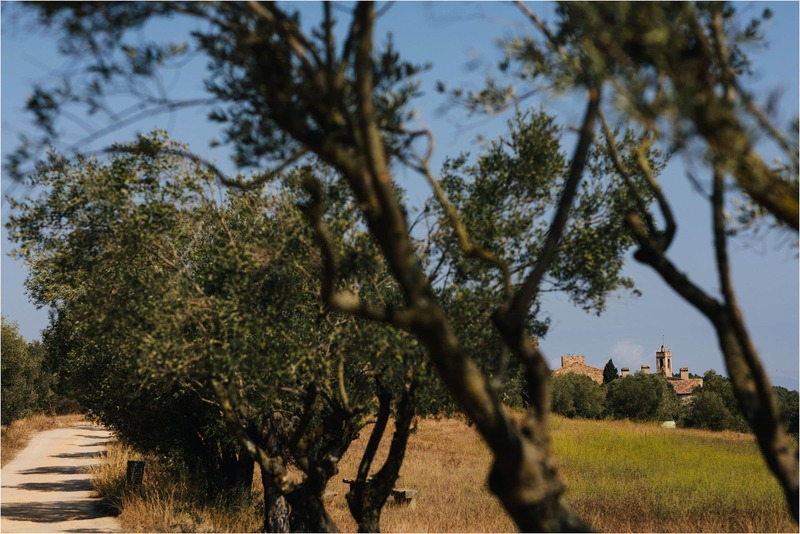 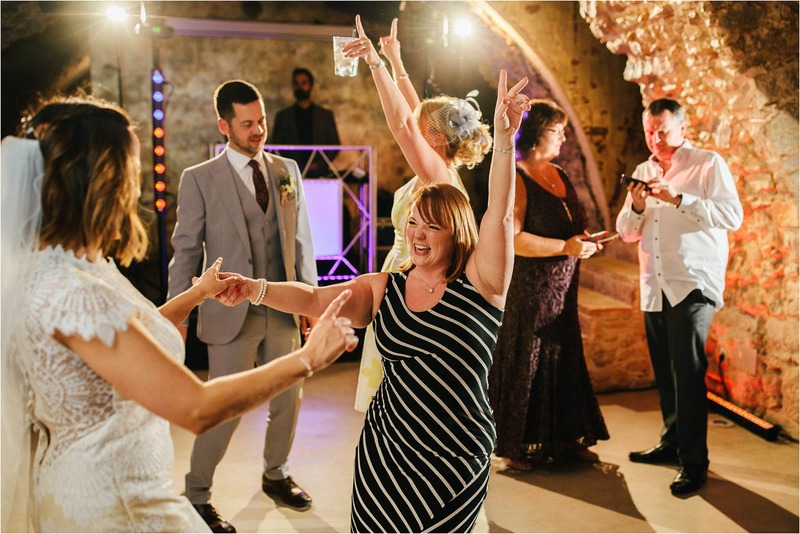 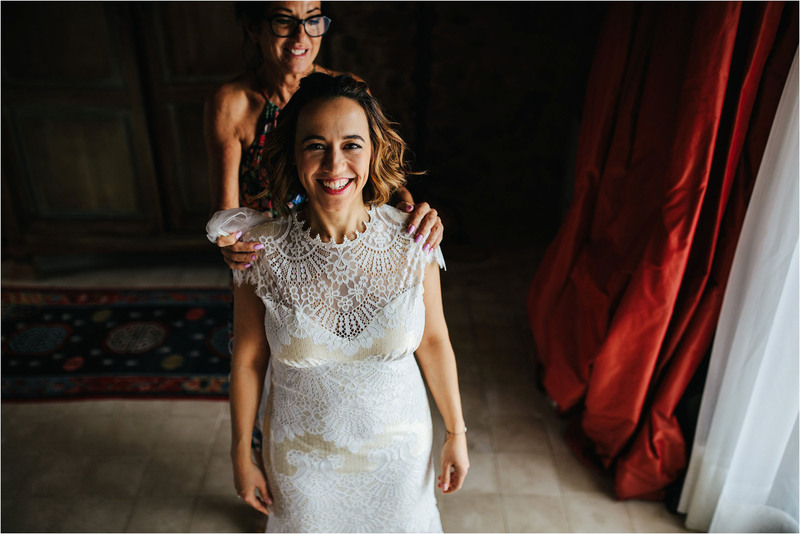 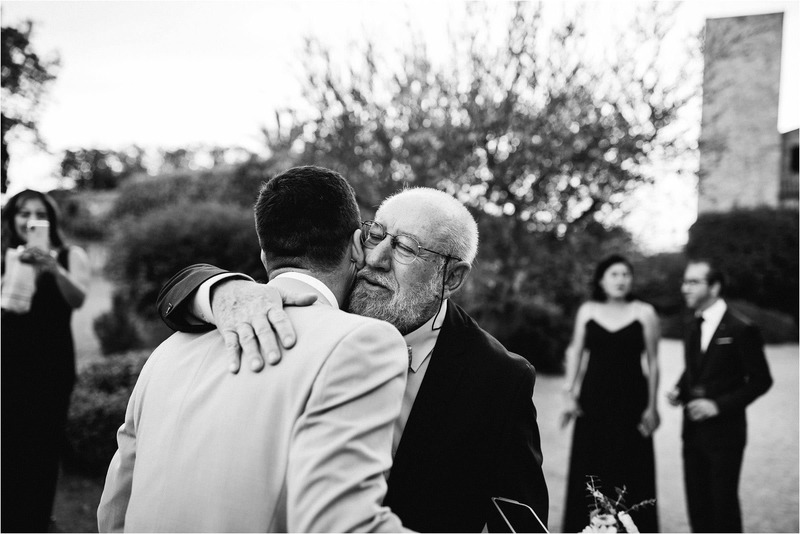 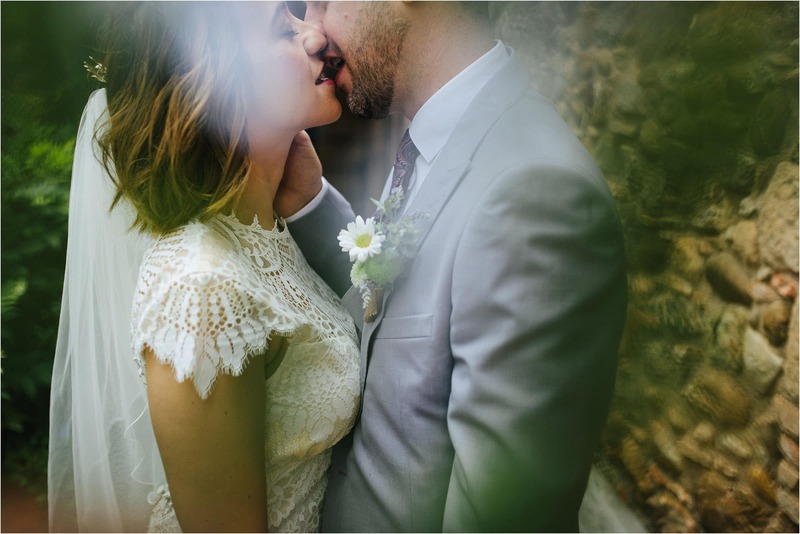 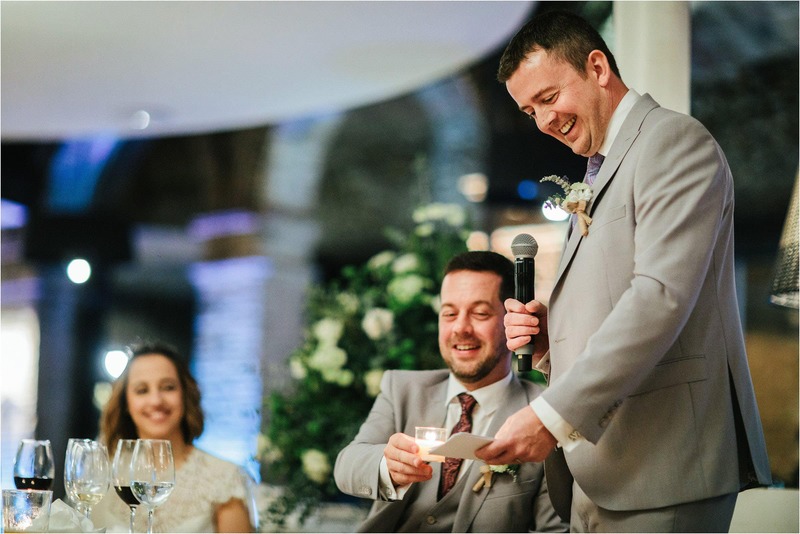 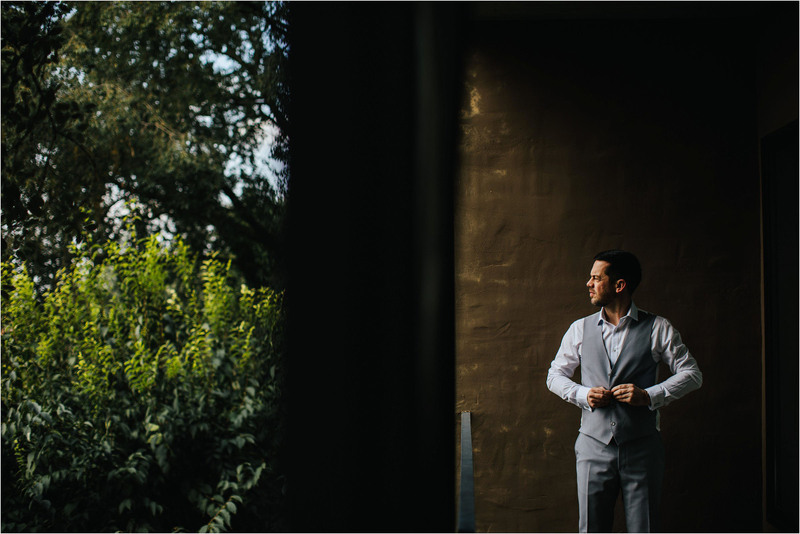 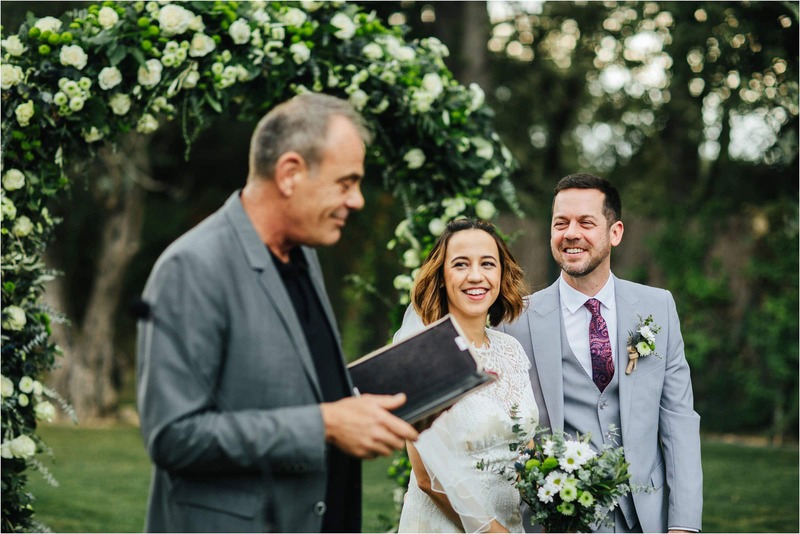 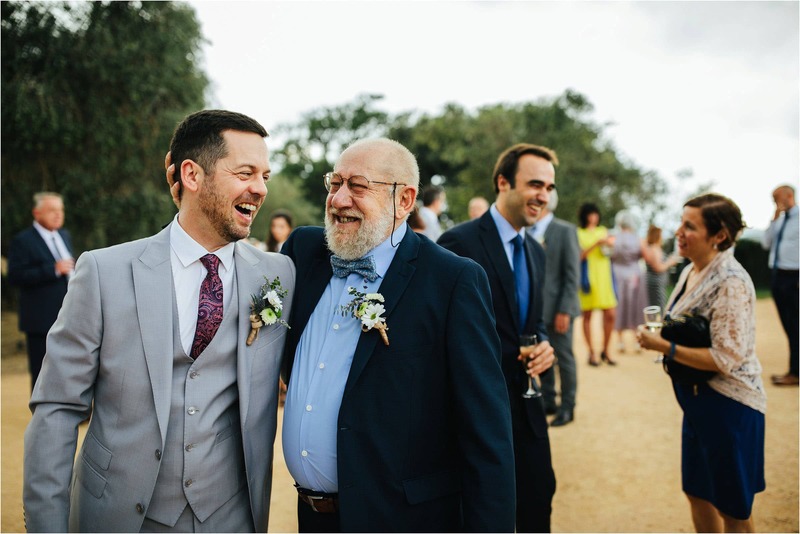 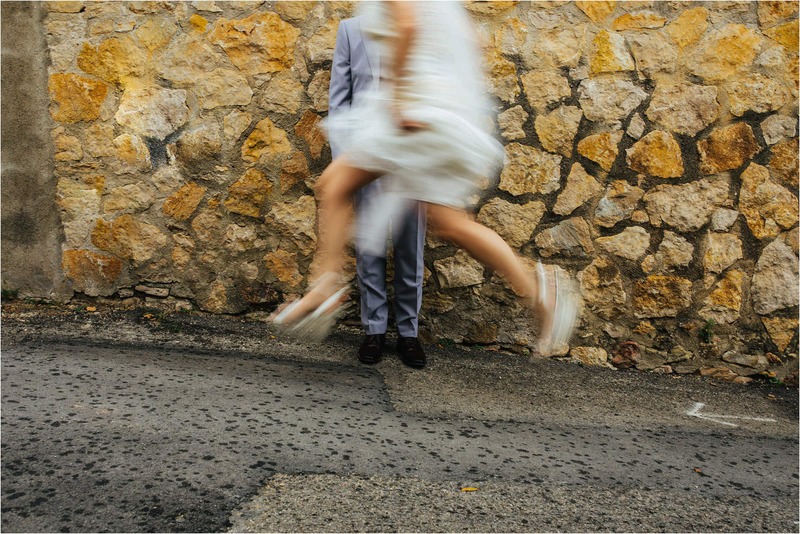 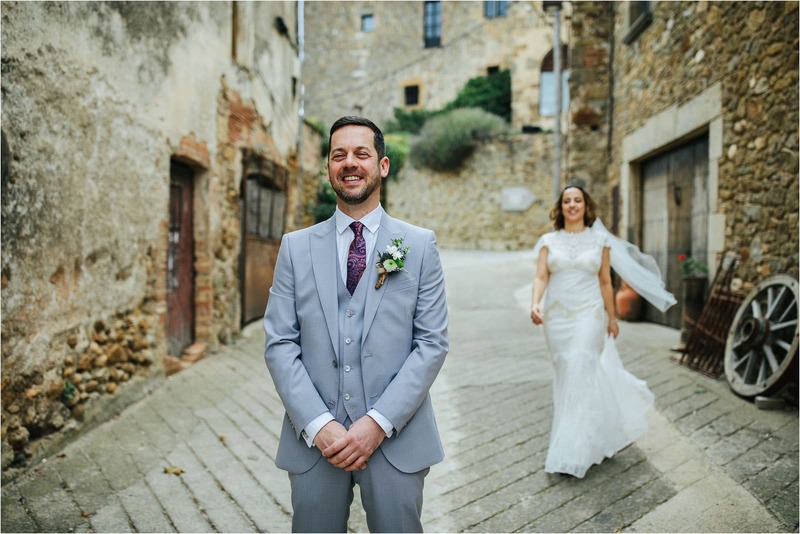 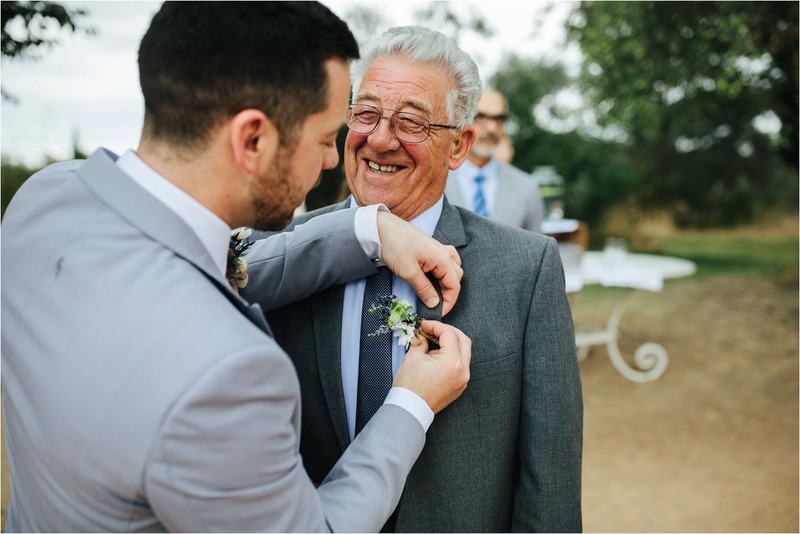 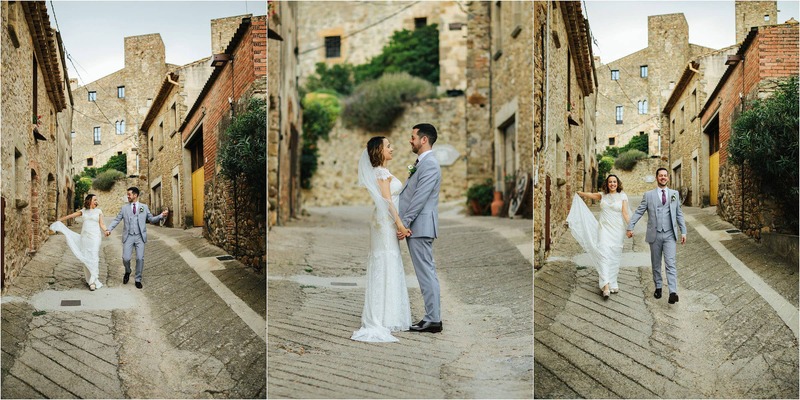 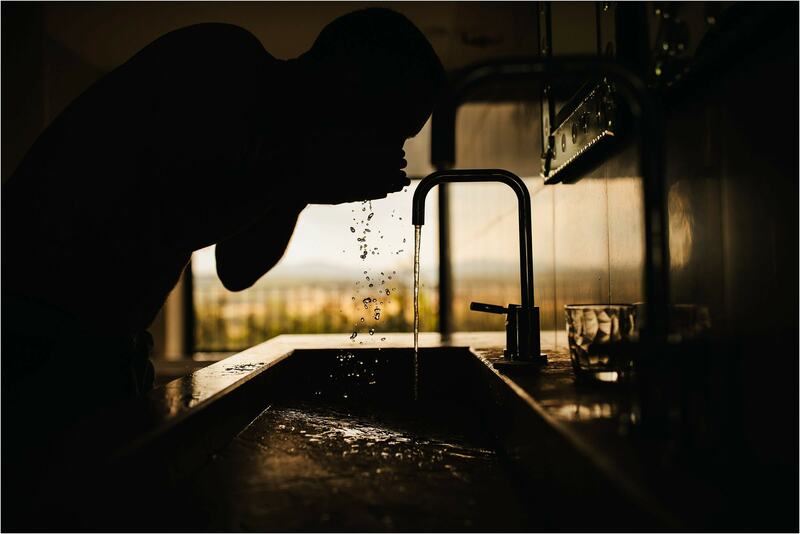 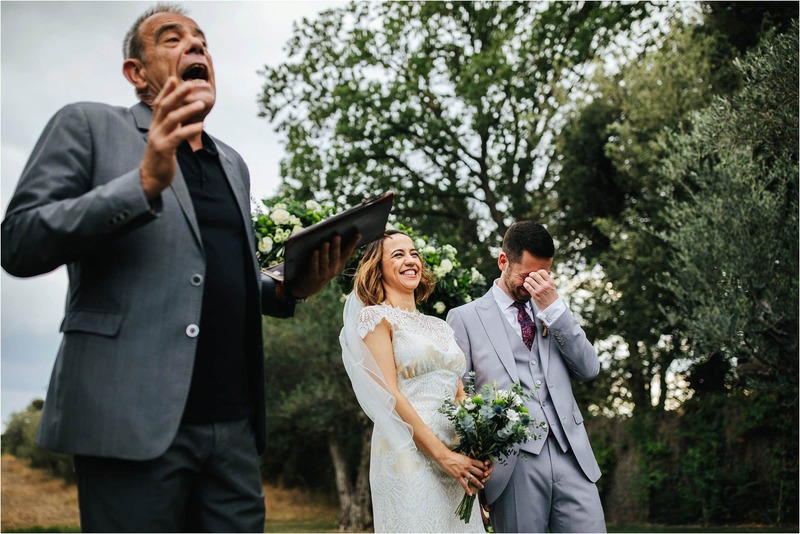 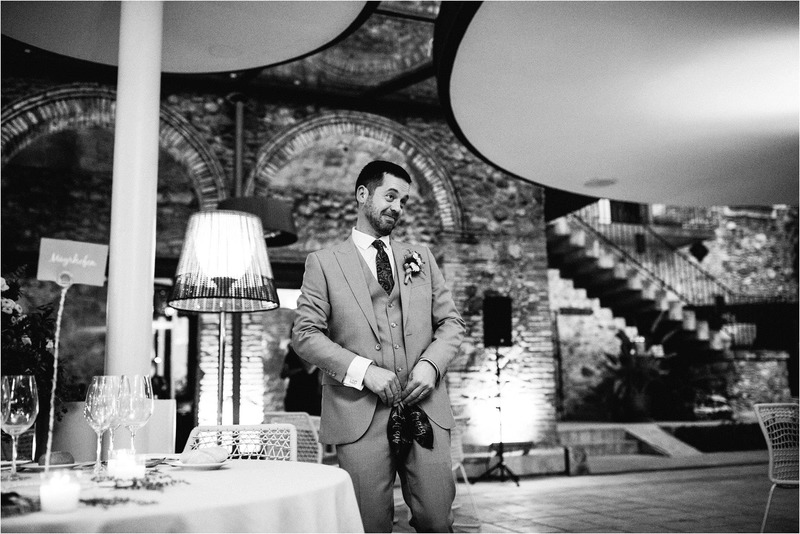 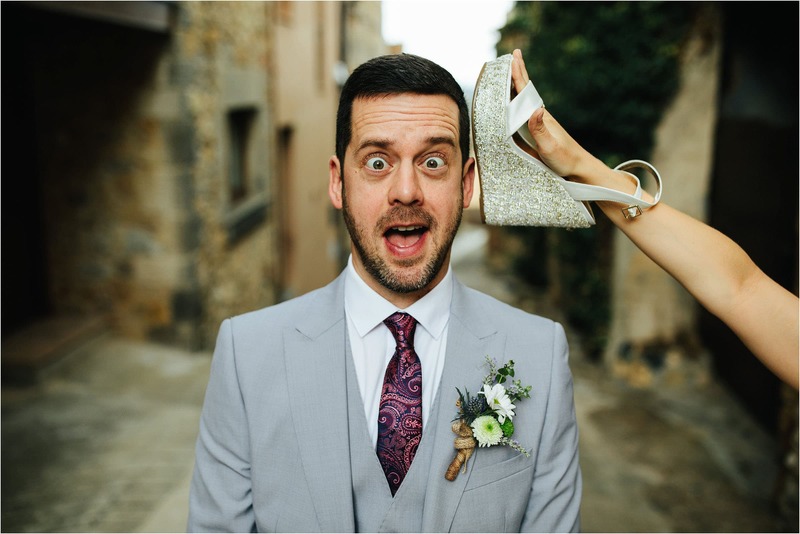 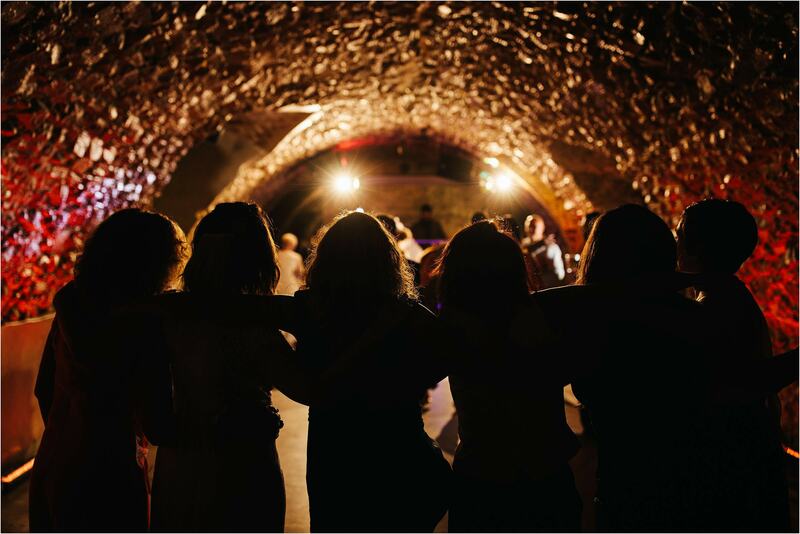 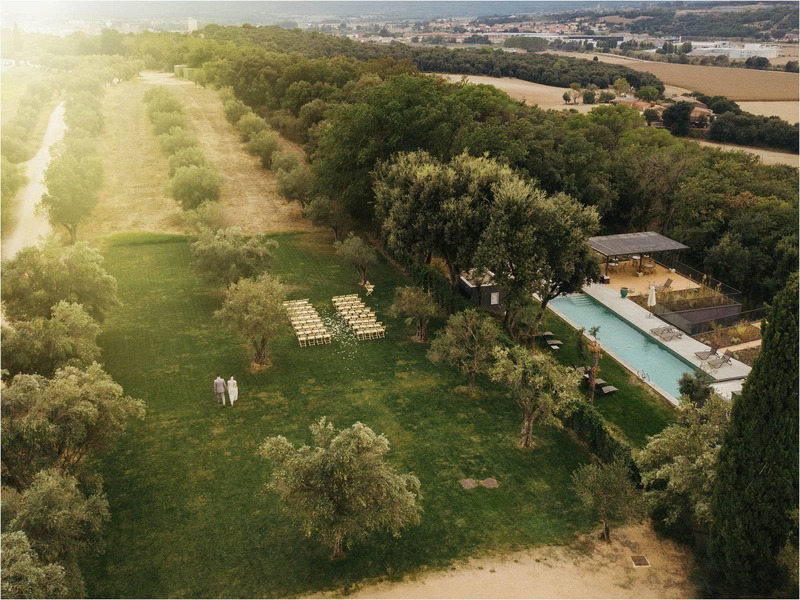 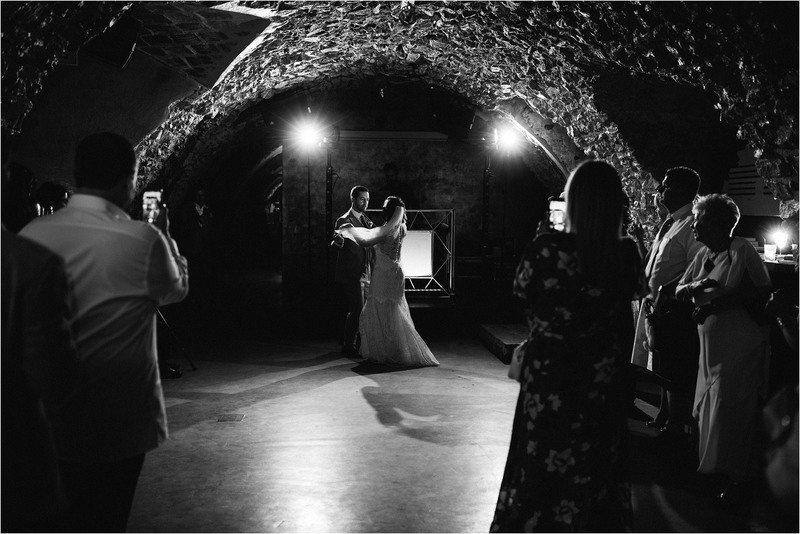 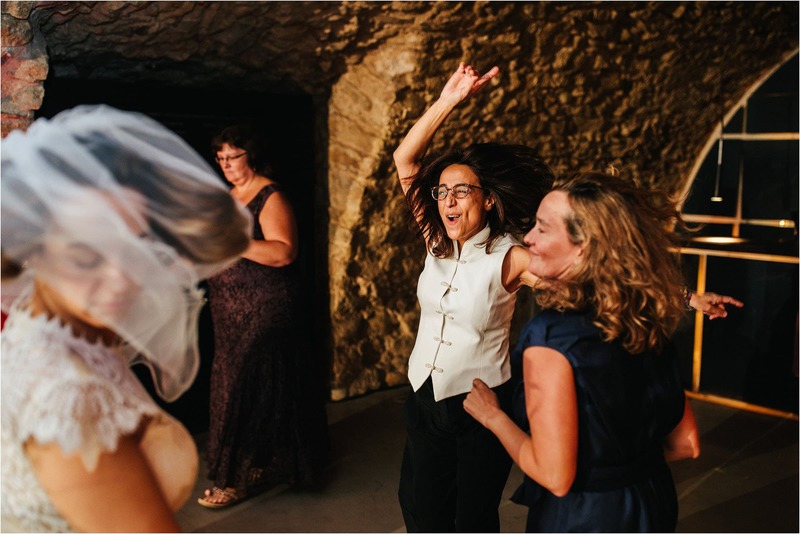 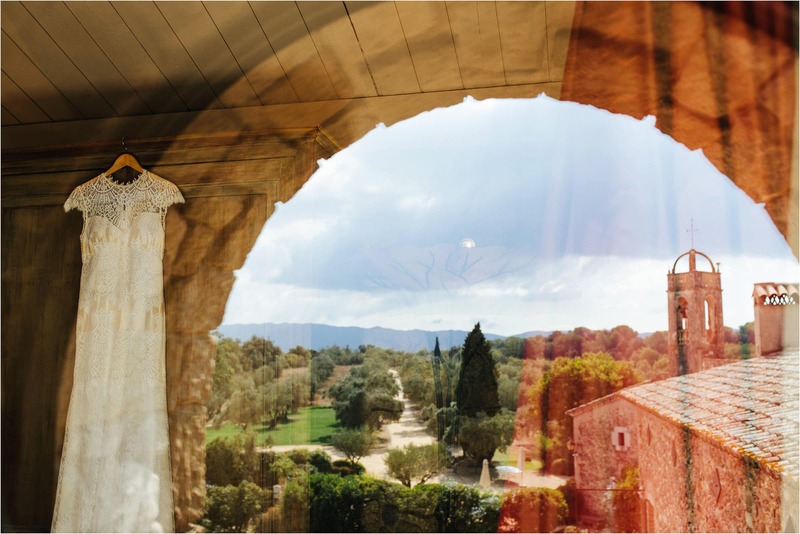 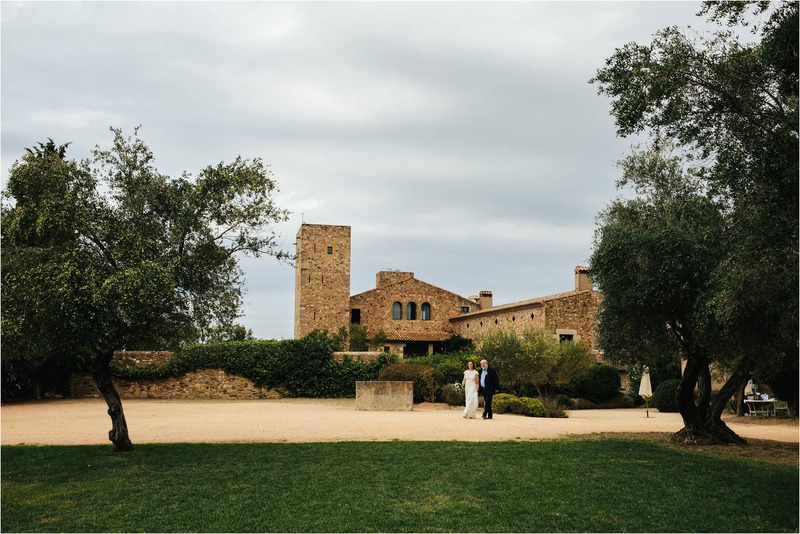 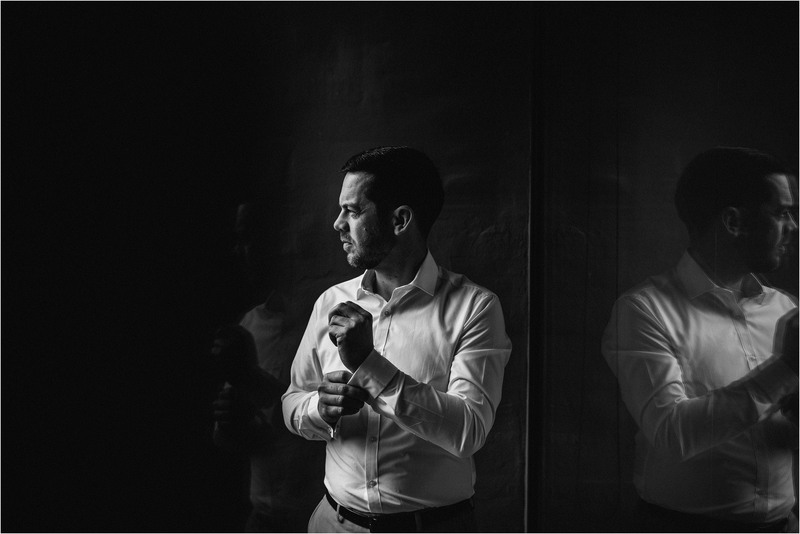 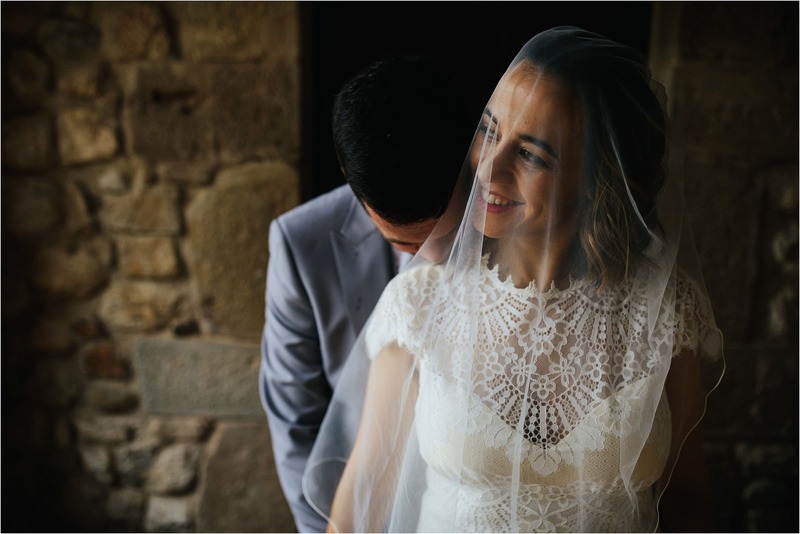 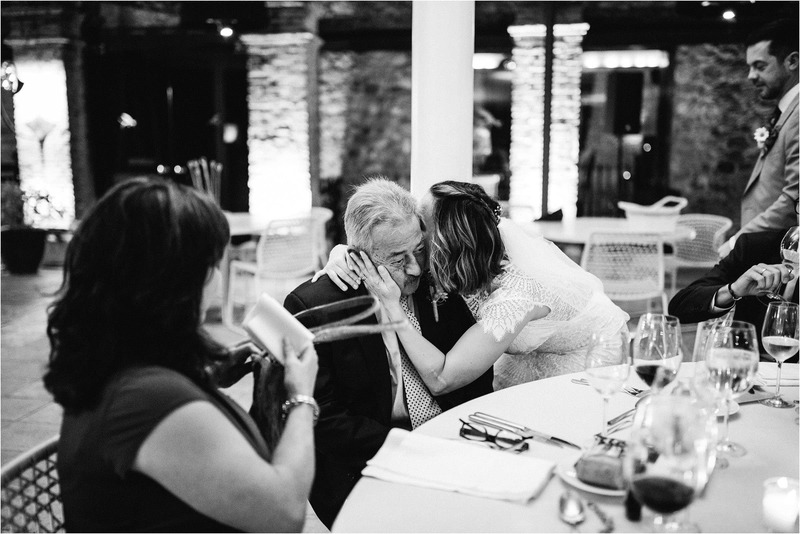 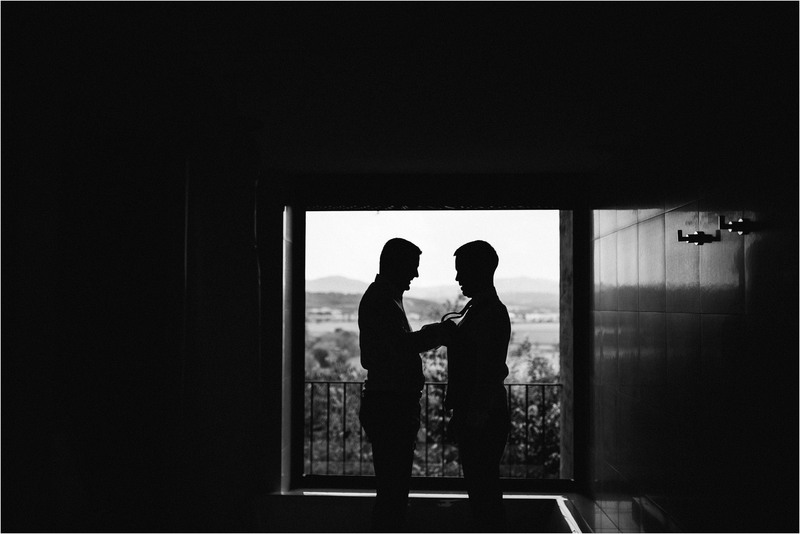 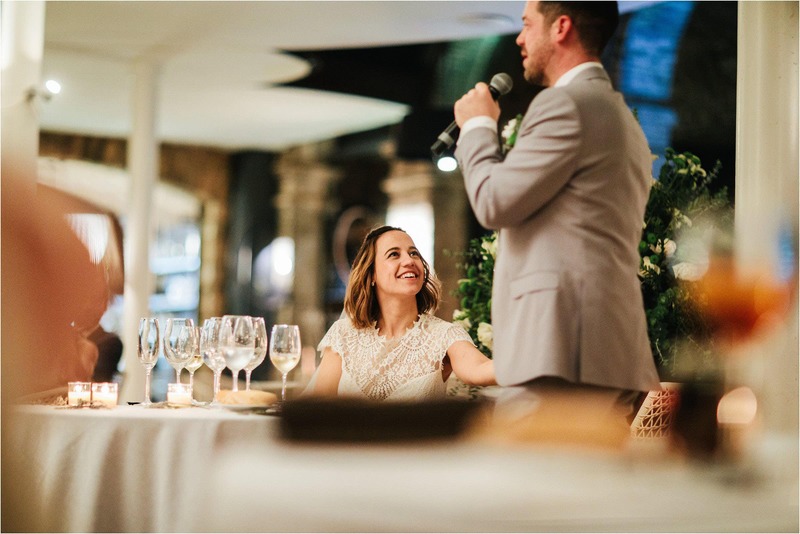 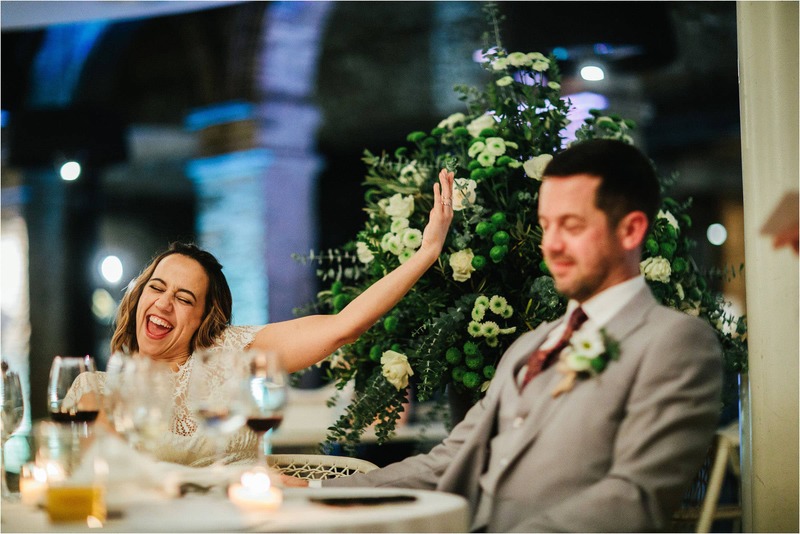 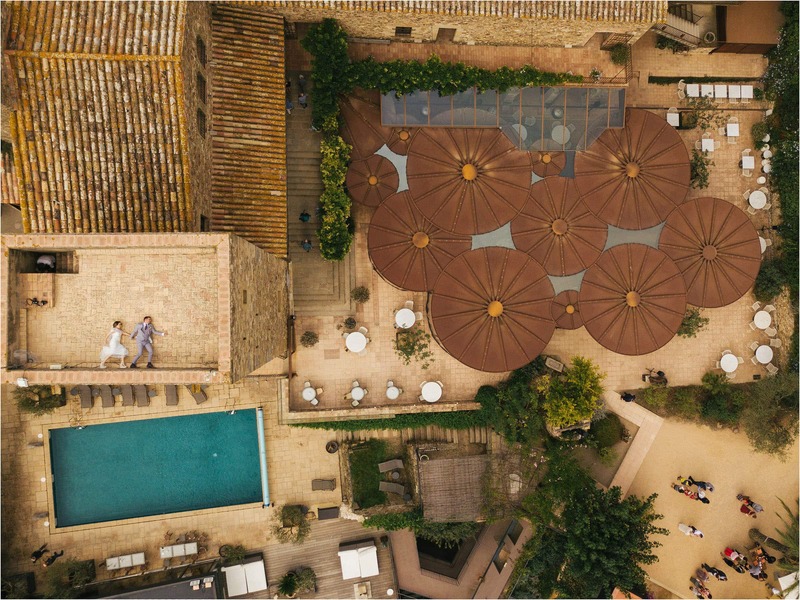 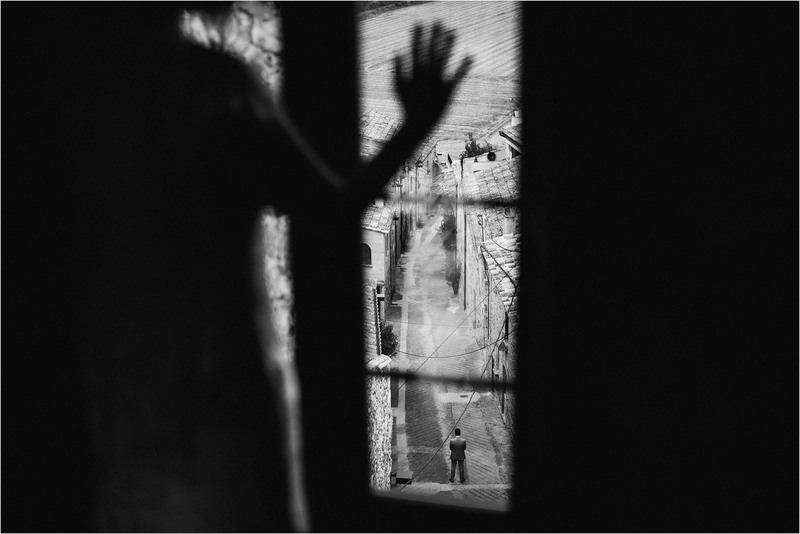 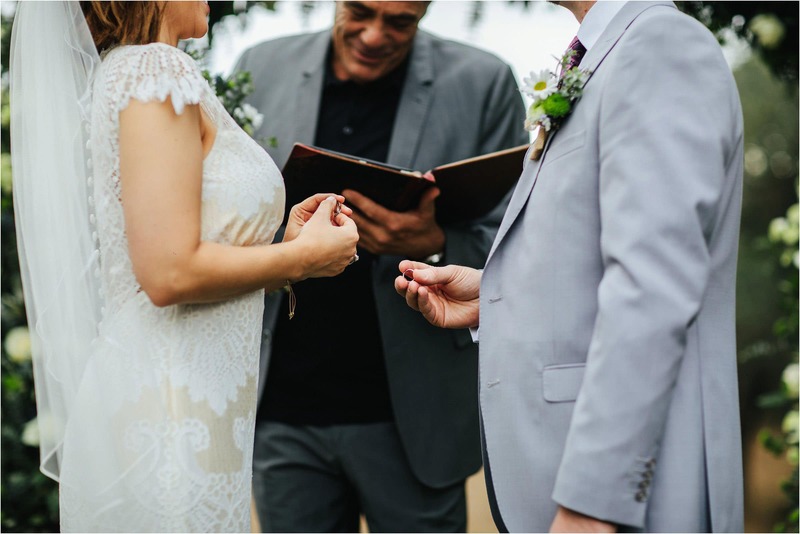 When I first spoke to Mark on the phone about being their destination wedding photographer at Castell d’Emporda I knew I simply had to book this wedding. 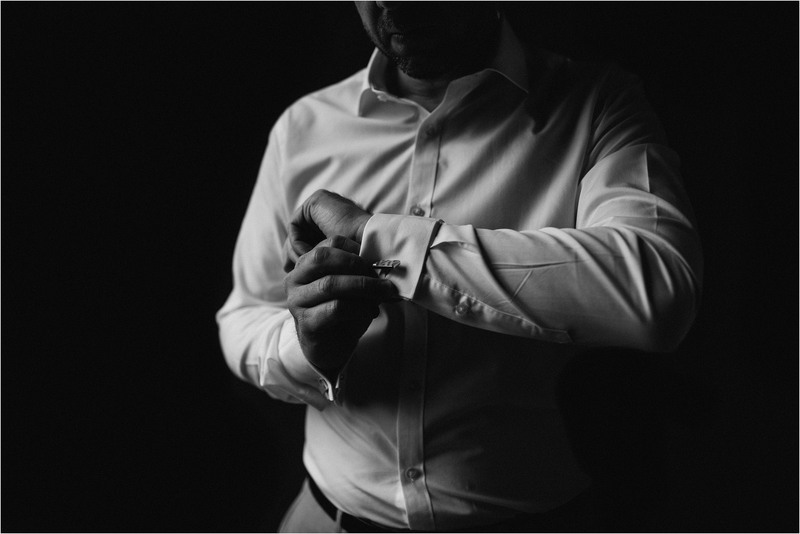 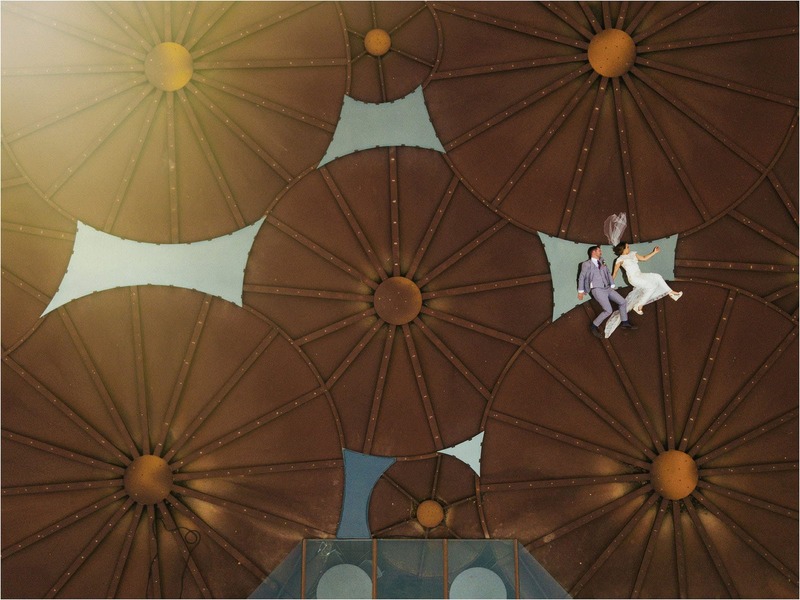 We chatted for a good hour and I got such a good feeling about his plans and the fact that he was mega excited about the work we do was a massive tick in our box. 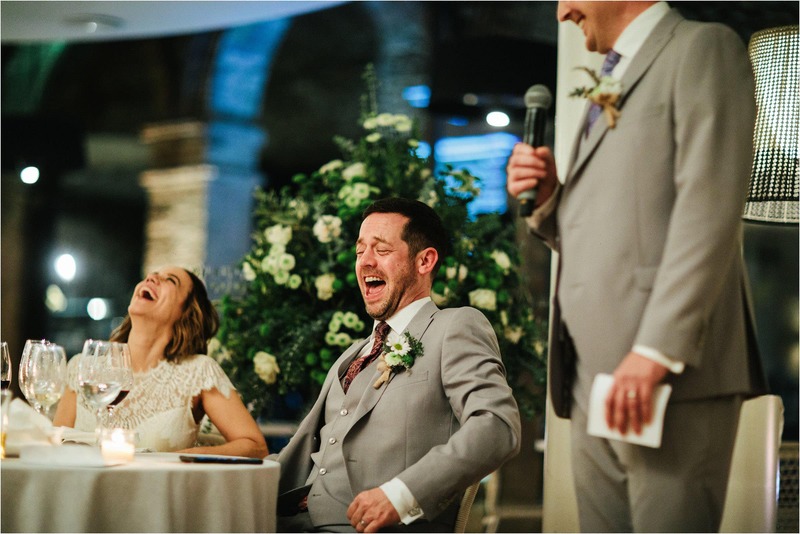 I hooked up with them for an engagement shoot in Manchester and we had so much fun … it’s rare I get a couple who laughed as much as these guys. 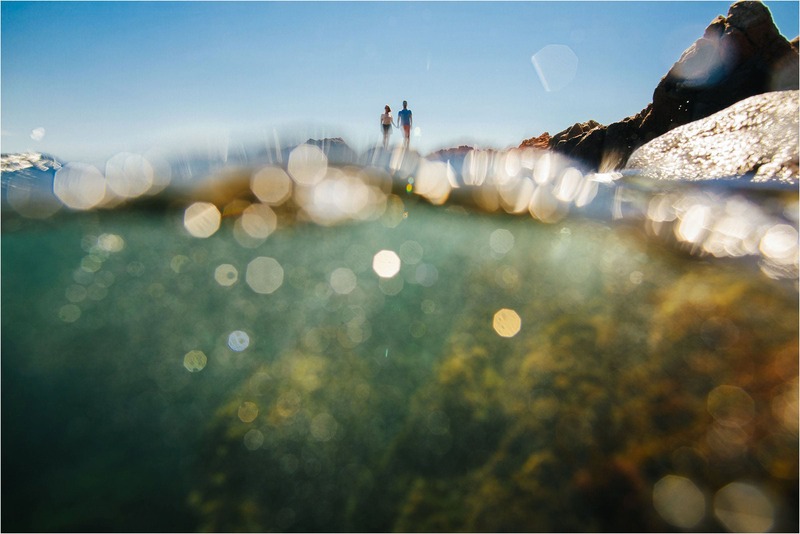 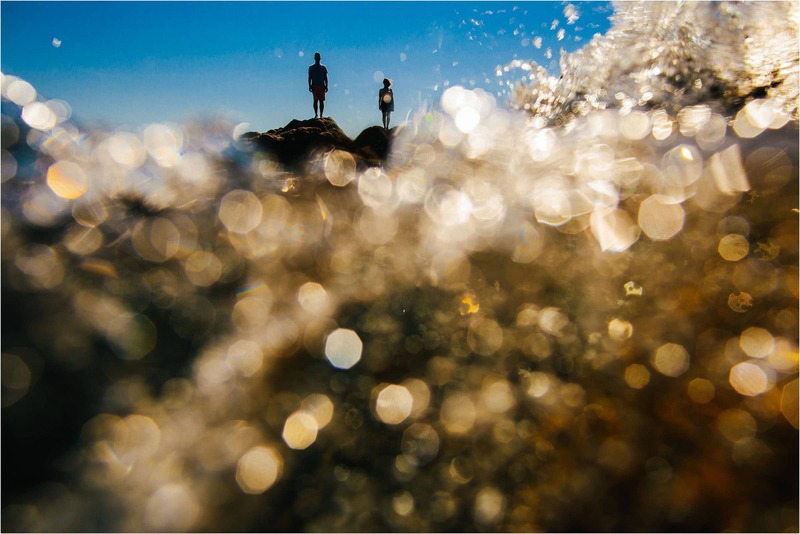 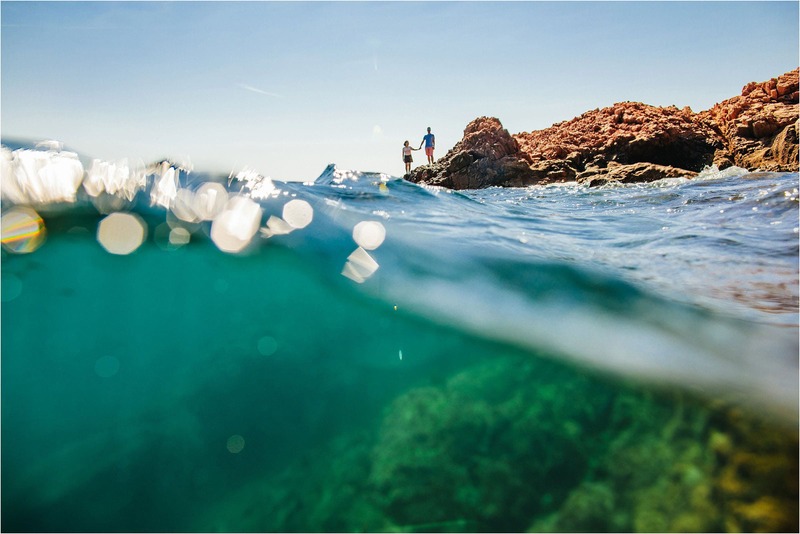 The fun factor continued at the wedding and we kicked things of with a trip to Cala Estreta for some sea portraits. 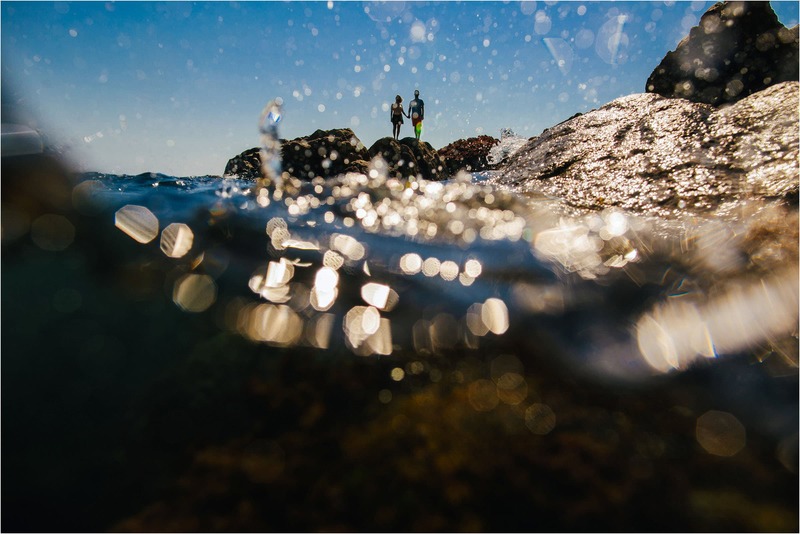 I always take my underwater housing with me on every destination wedding … if this conditions are right and I get an adventurous couple the results can be spectacular! 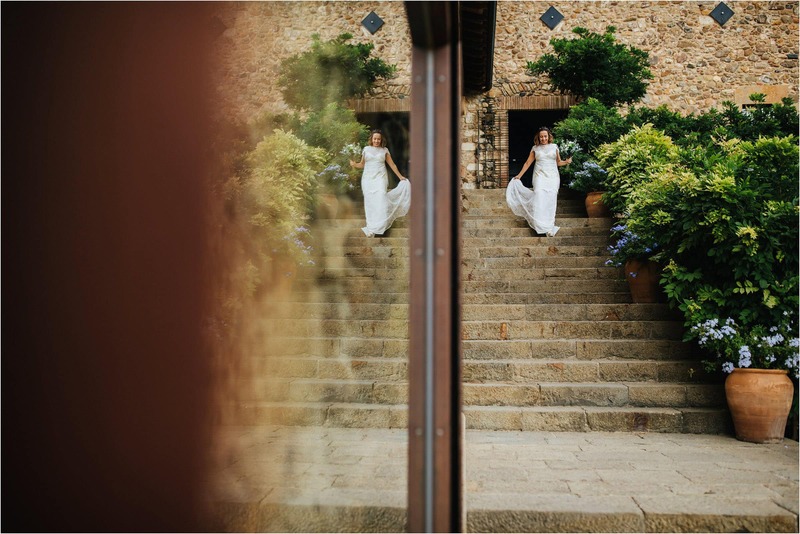 The day of their destination wedding at Castell d’Emporda started with some relaxed bridal prep in the bridal sweet … this room is stunning. 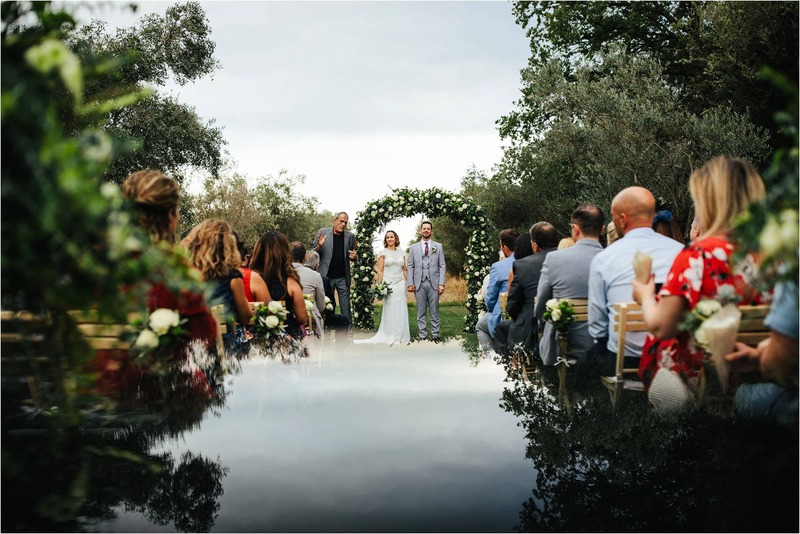 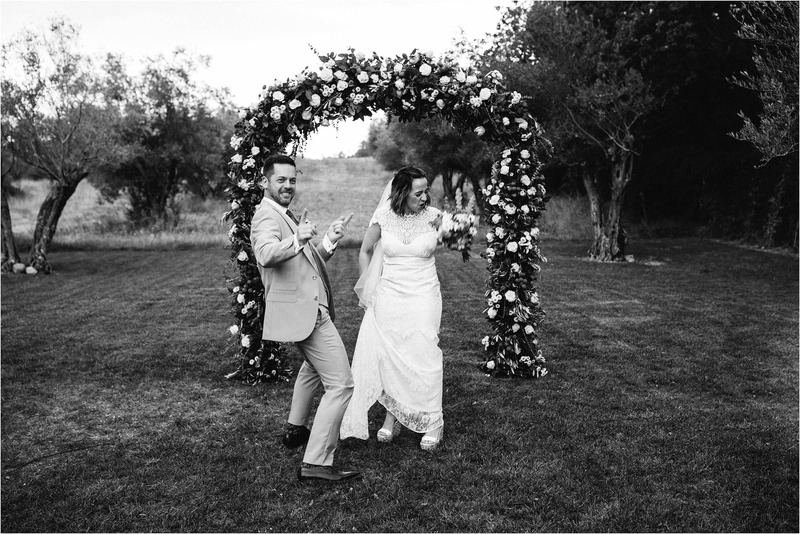 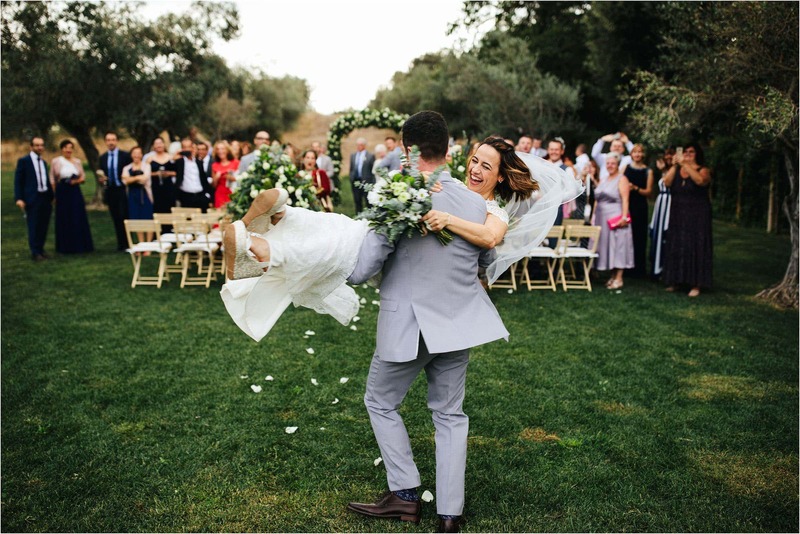 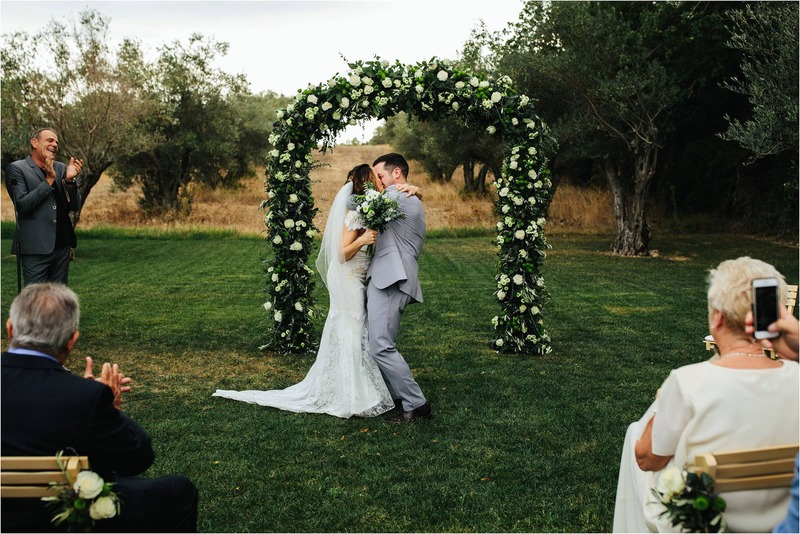 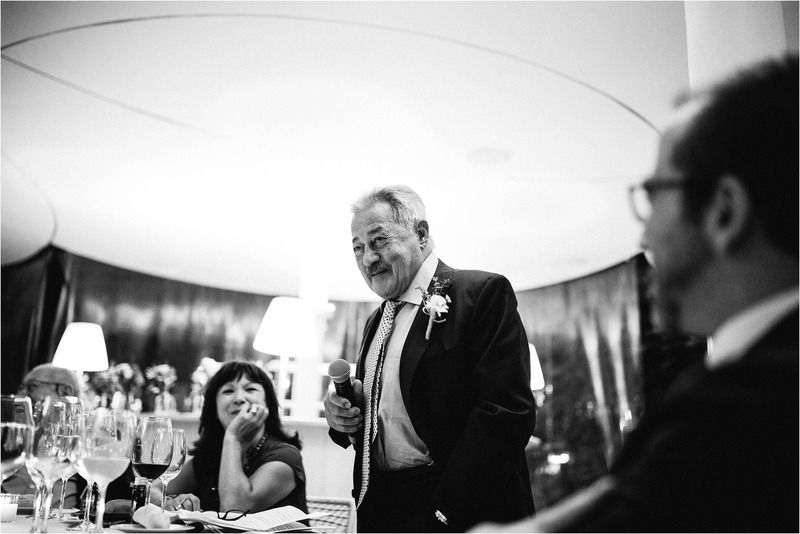 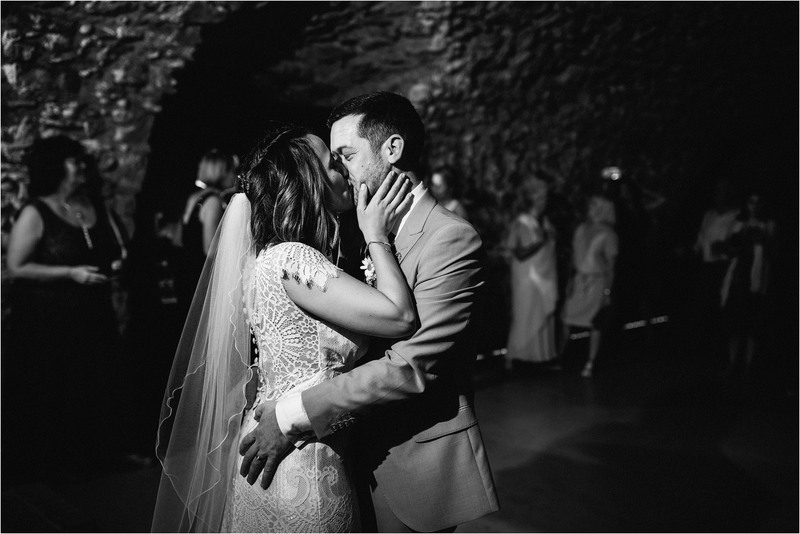 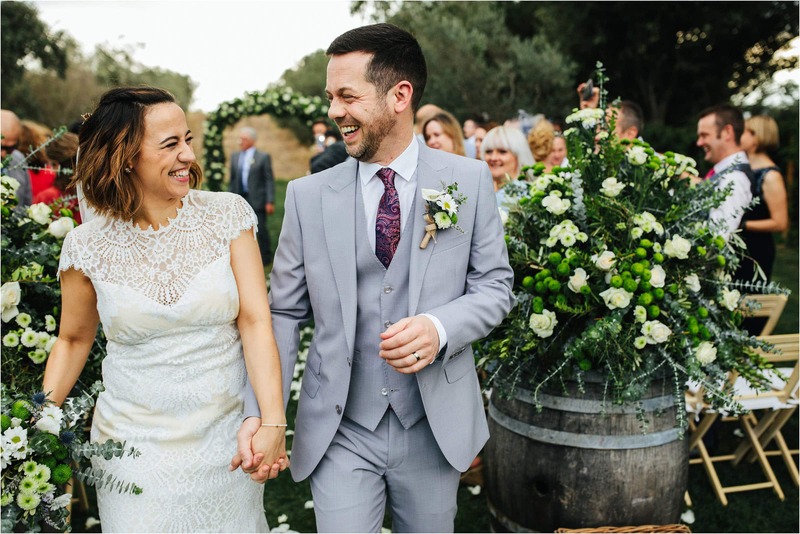 They said their vows against the stunning backdrop of the olive grove, and then it was relaxed cocktails, fine food, and dancing! 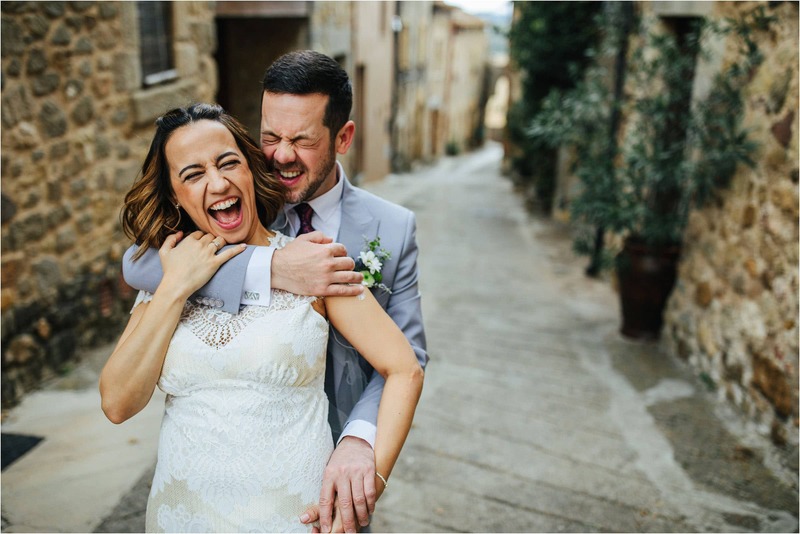 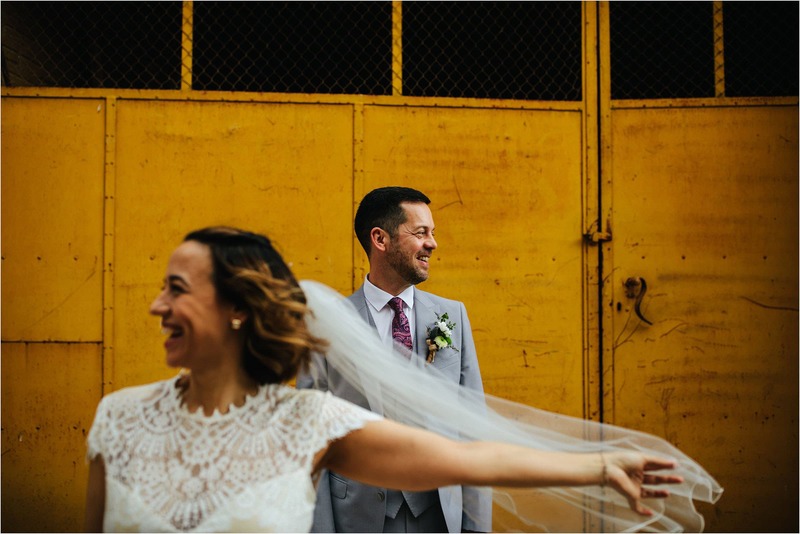 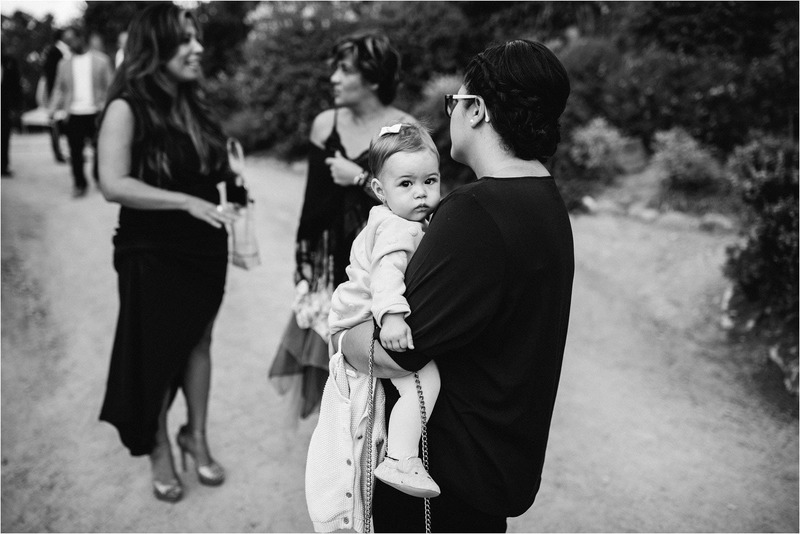 Mark and Venessa, thank you so so much for having me along to shoot your destination wedding in Spain … we have become good friends and I’m sure I’ll be seeing you both again in the future.